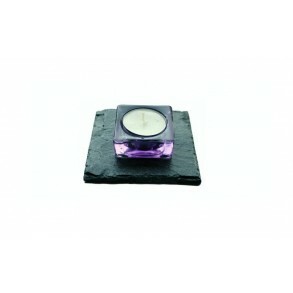 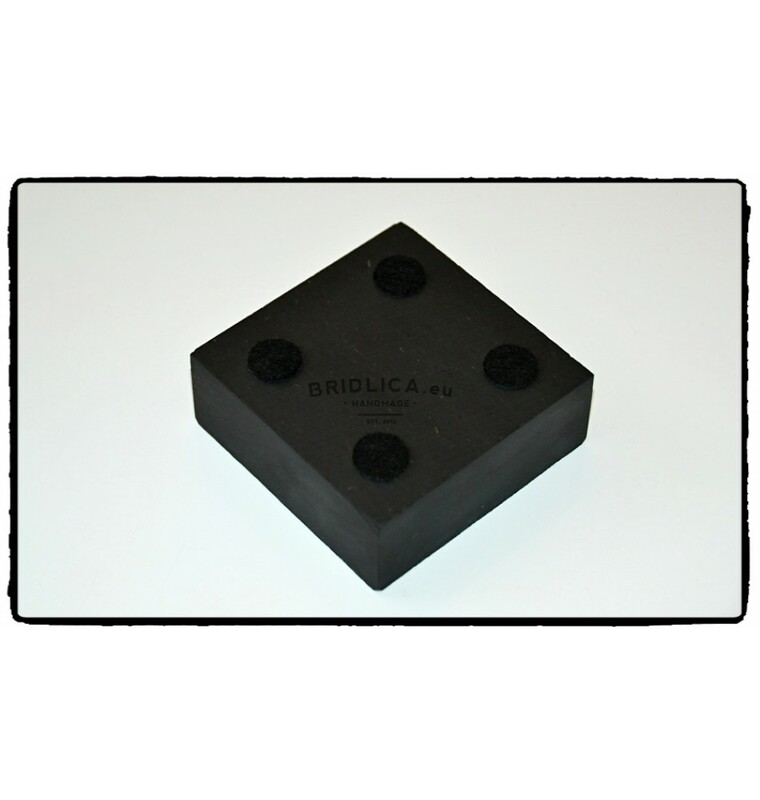 Slate Candlestick forTea Candle 8x8 cm Type B. 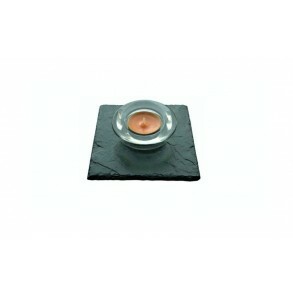 Slate candlestick for tea candle. 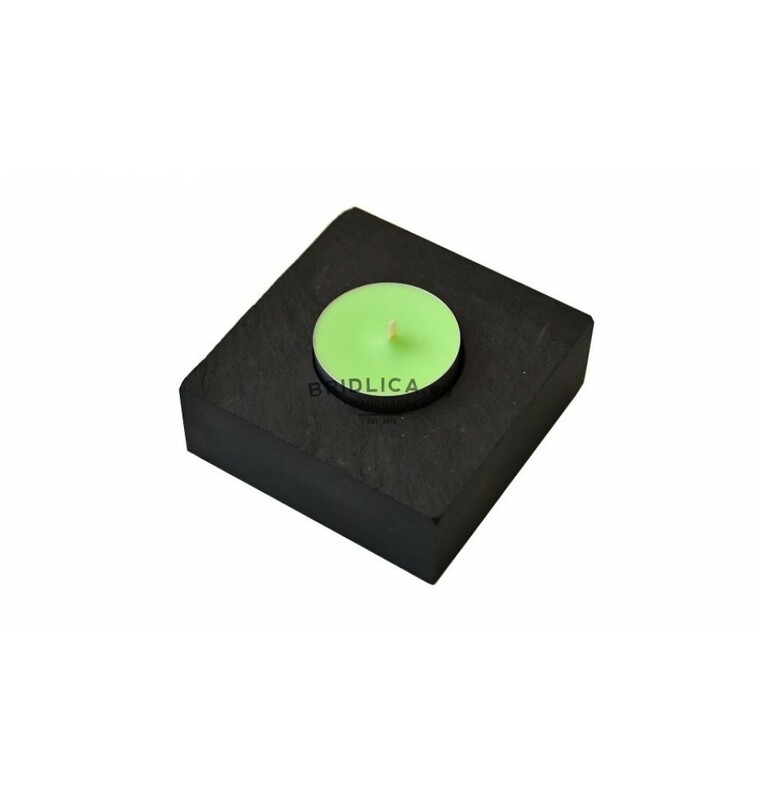 A dear, elegant and luxurious slate product to your interior or exterior. 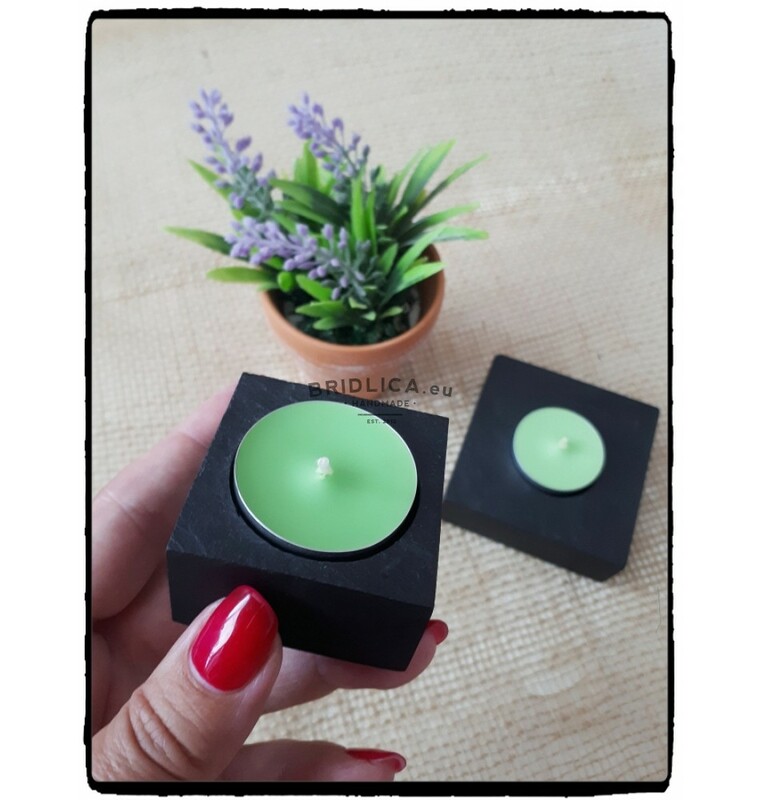 Note: there are pads in packaging to protect the table from scratches and tea candle.